I am a psychology and counselling student from the University of Bradford. I am interested in pursuing a career in counselling psychology and doing further research into mental health and the different contributing factors such as culture and society. 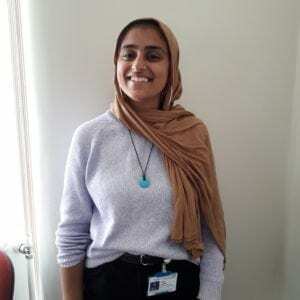 I have volunteered with different organisations within Bradford such as Naye Subah and now I’m excited to be a part of BiB, a well-known research study in the UK to make a difference in the Bradford and nationwide.